Disasters are disruptive—We want to Help. As an Artist or Non-Profit, This is your portal to strategies and Resources for Overcoming damage In the wake of a disaster—Natural or otherwise. The information here is to the point, making complex stuff digestible in short videos and quick text tips. It covers a wide range of topics, and points to more information when available. Check out all of them, or select the ones that sound relevant to you. 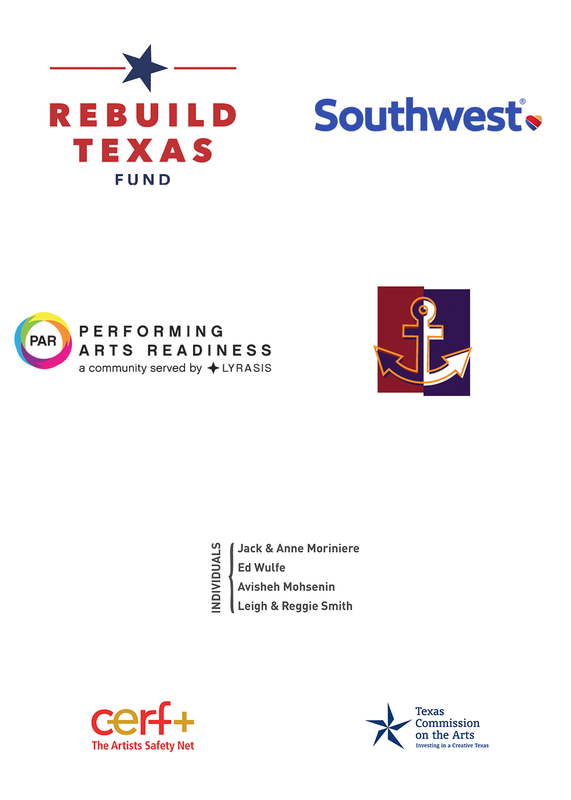 © 2019 Houston Arts Alliance. All rights reserved.